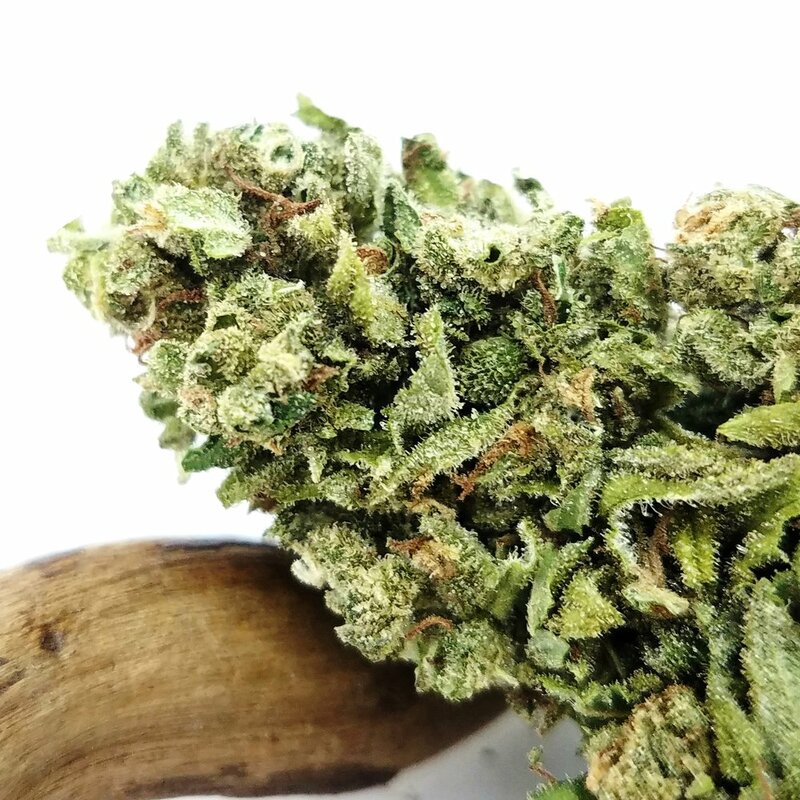 The J1 Flower by Cascade Valley Cannabis is a sativa-dominant hybrid strain, and I found it to be very mentally elevating. It also helped increase my focus, diminished any feelings of depression, and increased my overall inspiration for painting. Being in college part-time, and working on the side, can cause a lot of stress in my life. So I found the J1 strain to be very helpful for managing any stress. This strain also proved to be very helpful with increasing my focus on class material. The flower itself is also very aesthetically pleasing. The buds were pretty big, vibrant, and felt fresh. The flower has a very pleasing aroma and it tastes sweet. I tried the J1 out of my bong before painting. The head high turned my stress into creative thoughts, and allowed me to focus on making artwork. I’d recommend this strain to anyone! Especially for those who are looking for a strain that aids in focus and creativity, while also reducing depression and stress. I'll definitely be purchasing this strain again in the future. J1 has a nice lemon scent that helps lift me through my day. I typically smoke this during the day or late afternoon, and enjoy the cerebral buzz from it. This flower was priced so affordably that I made my own Rosin at home with it and got great results. The Rosin tasted just as lemony as its flower counterpart.